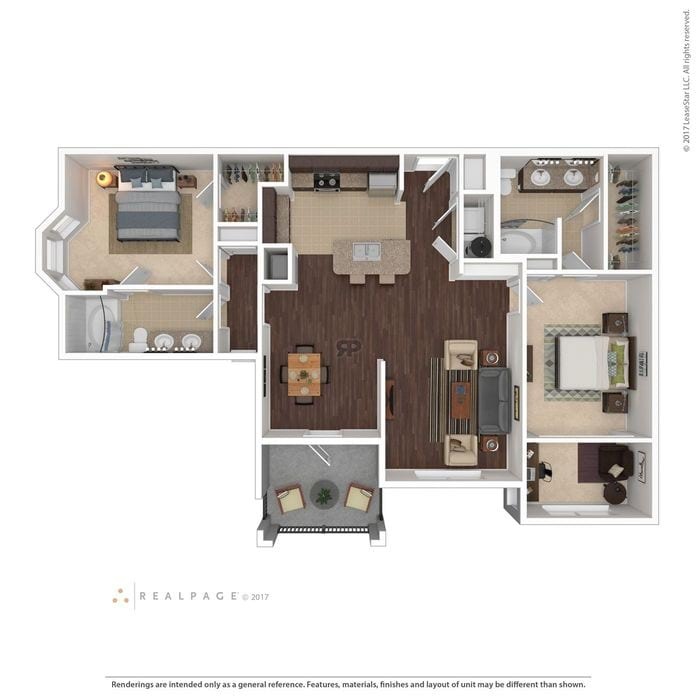 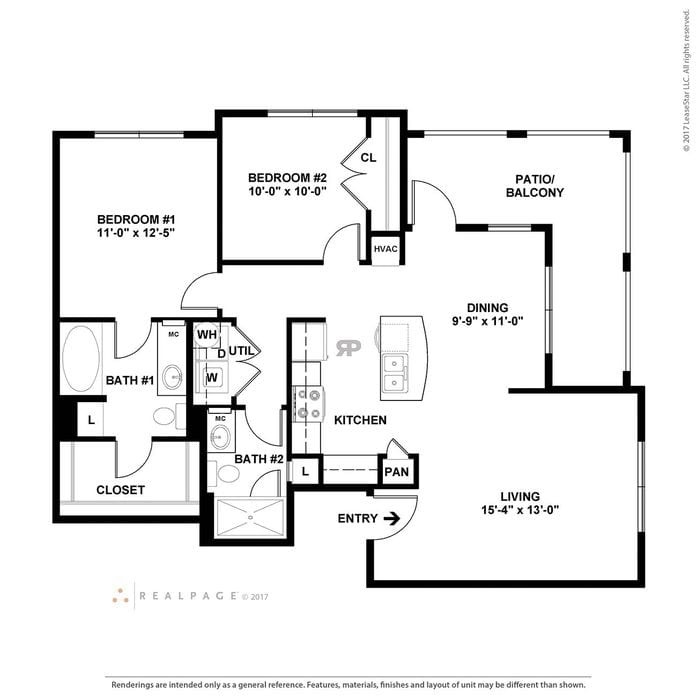 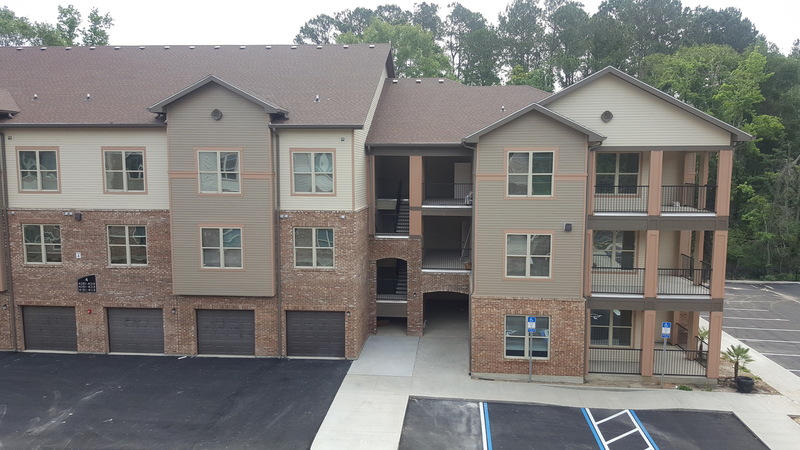 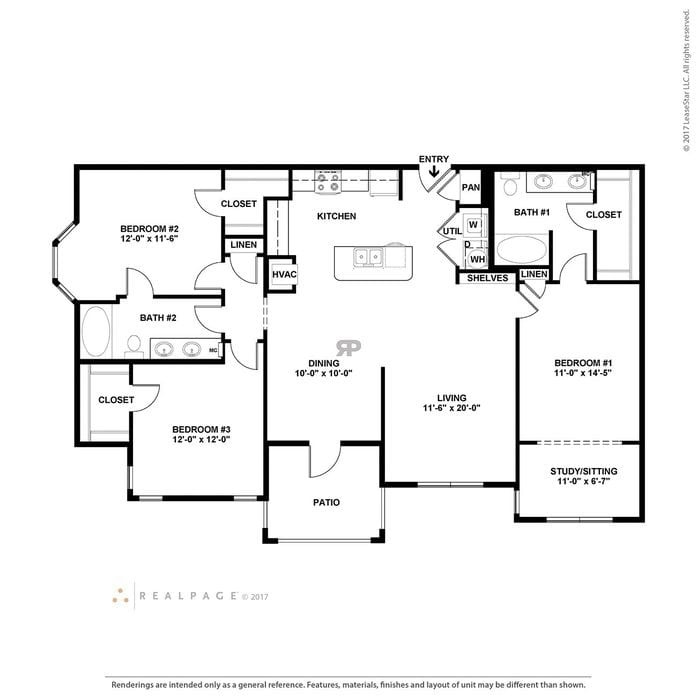 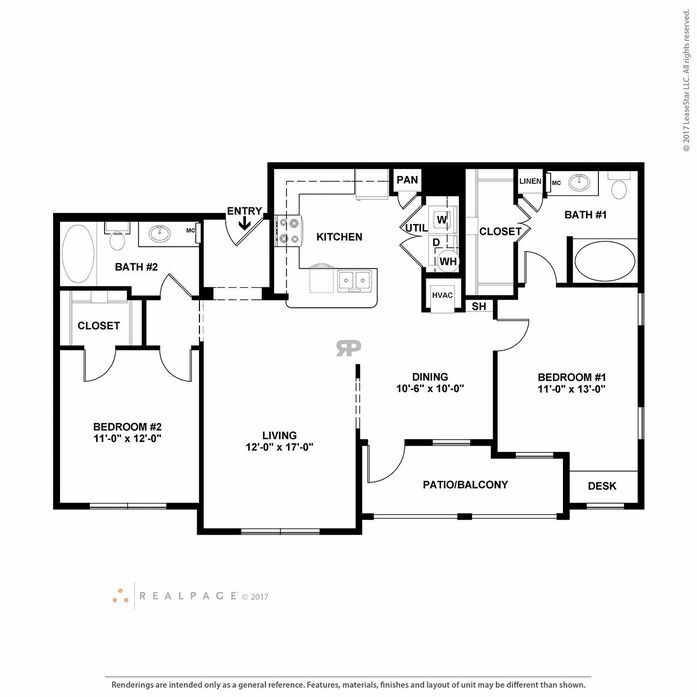 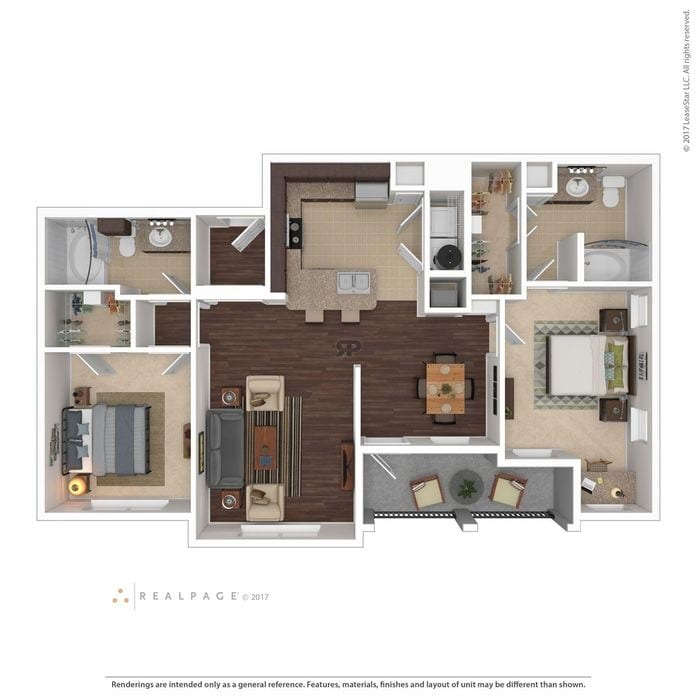 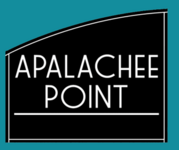 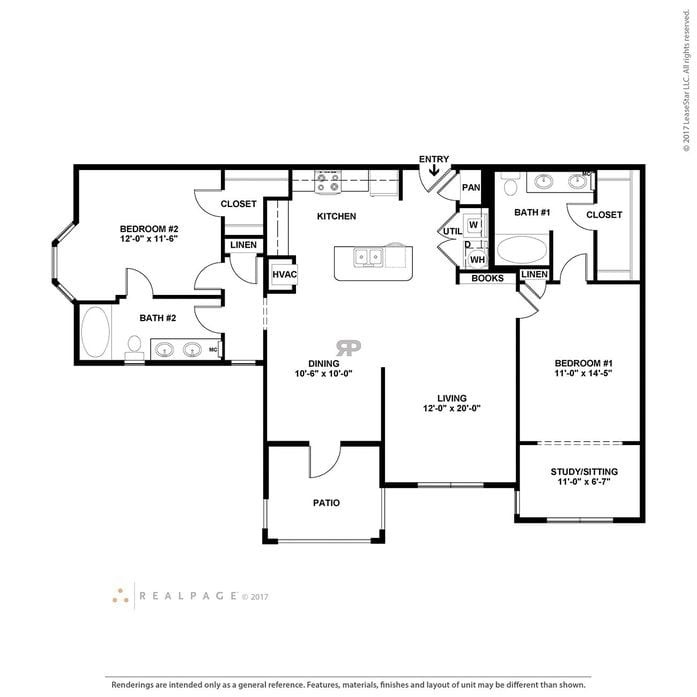 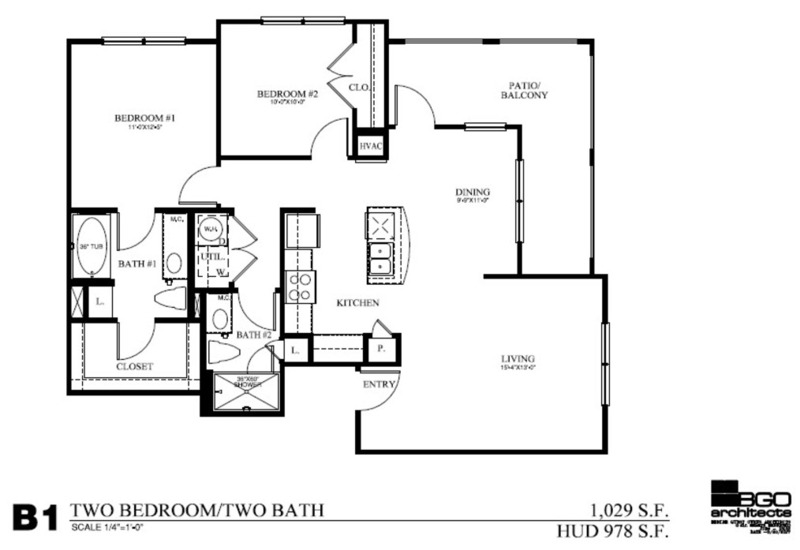 Apalachee Point offers brand new luxurious apartment homes in a private secluded setting. 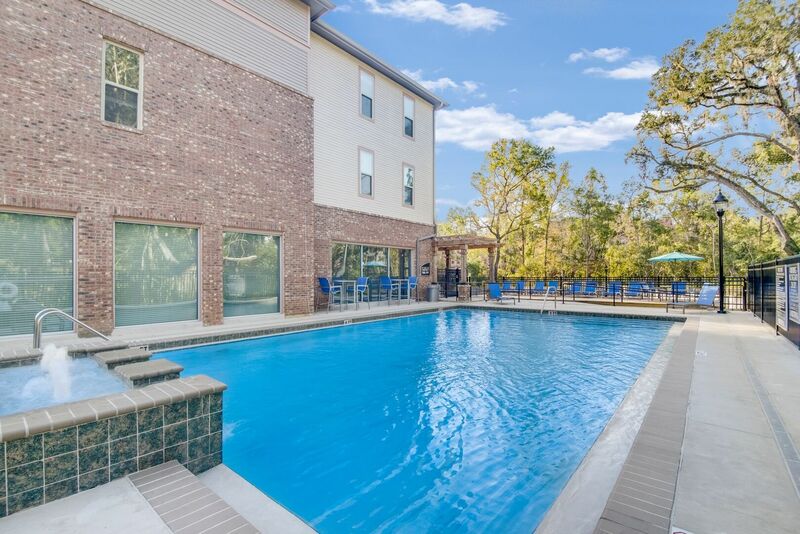 Although only minutes from downtown our community is located in a natural wooded peaceful setting. 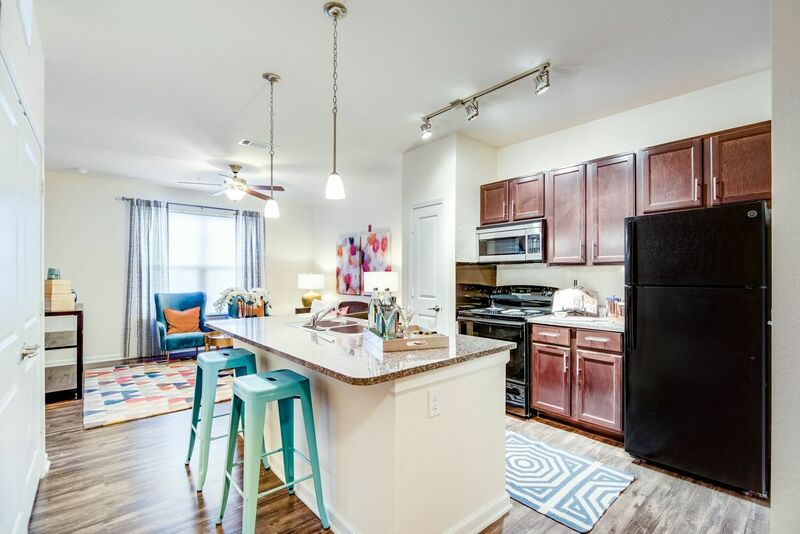 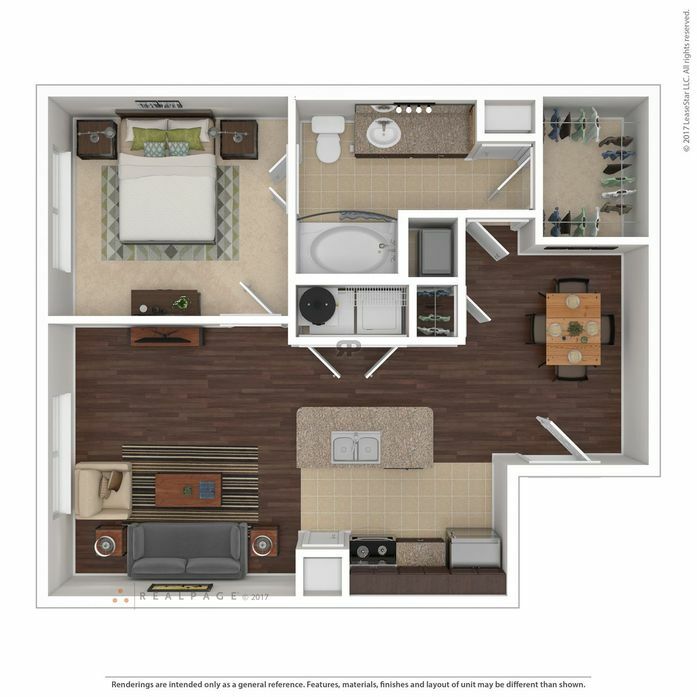 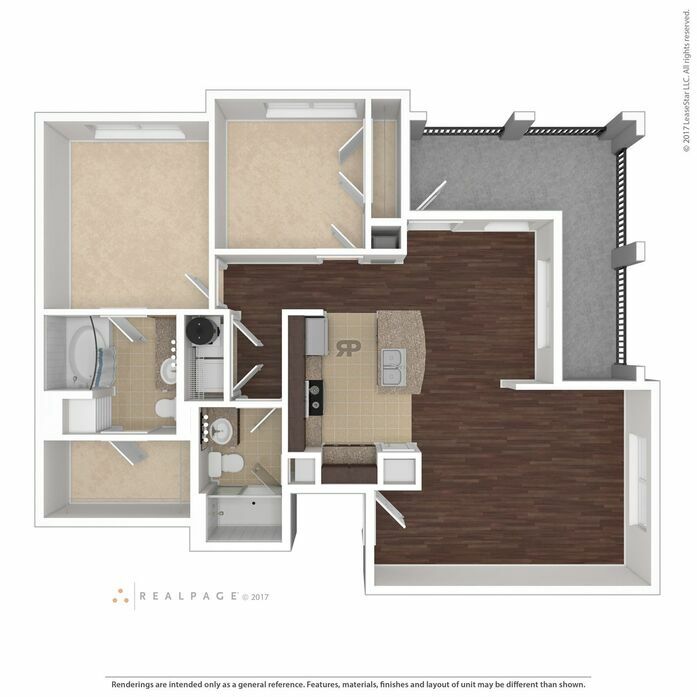 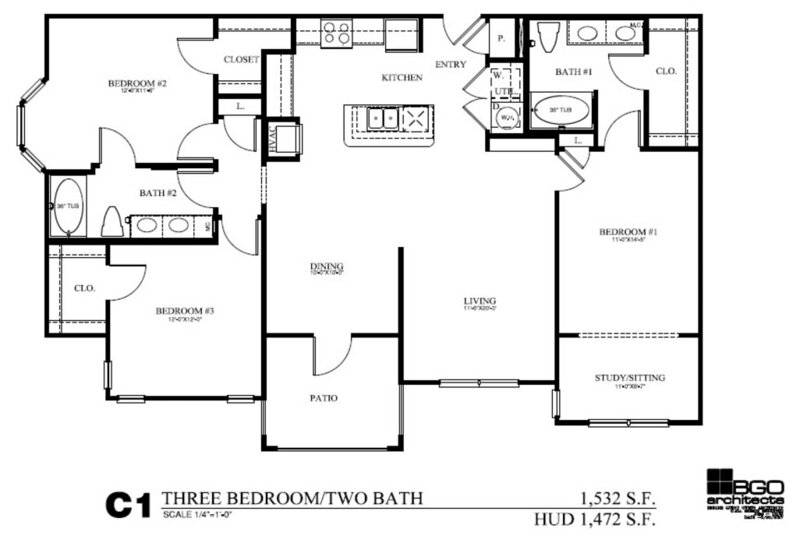 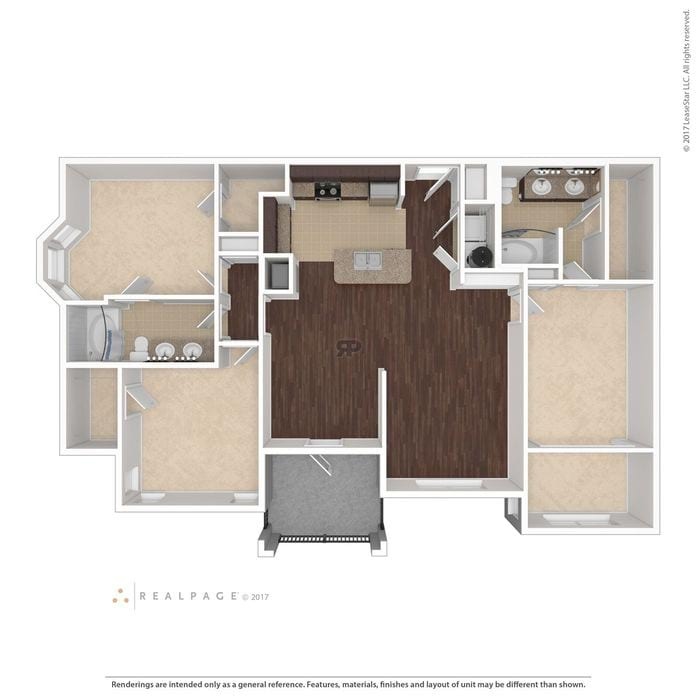 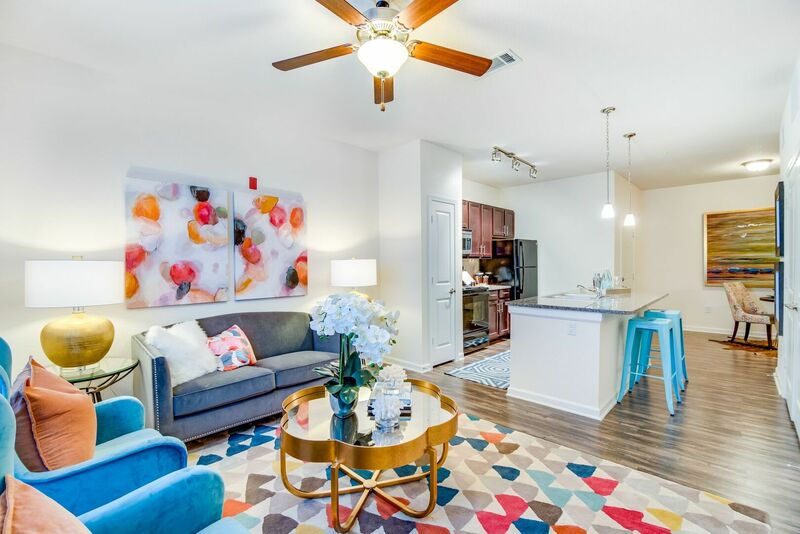 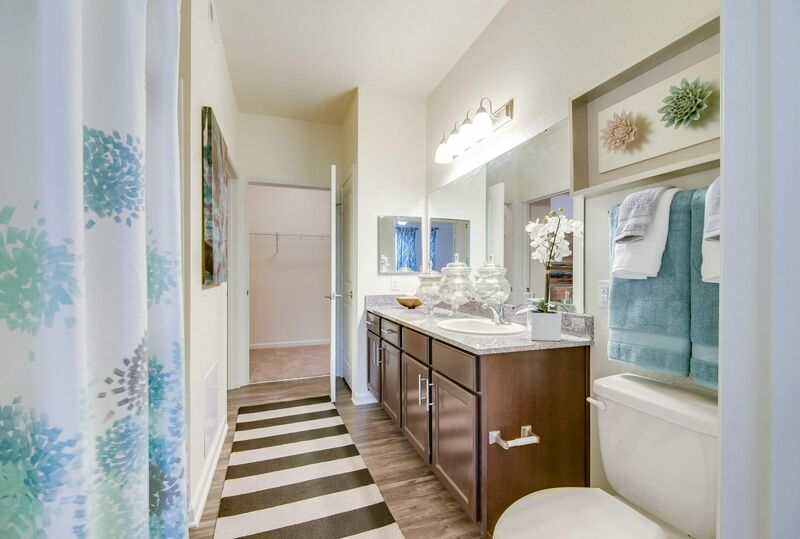 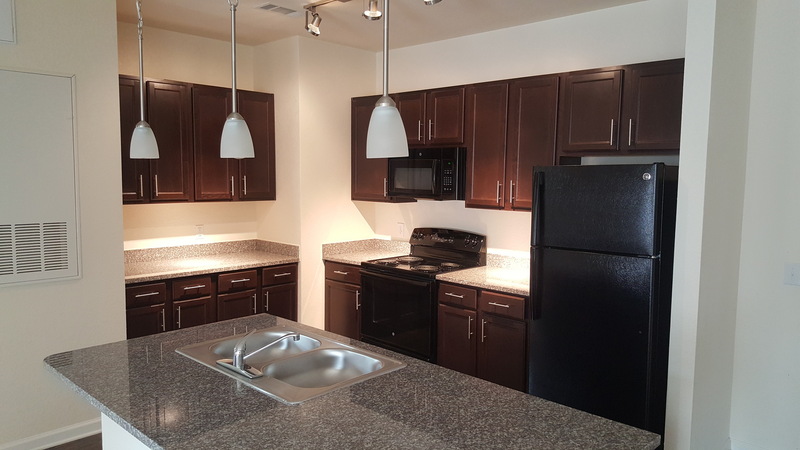 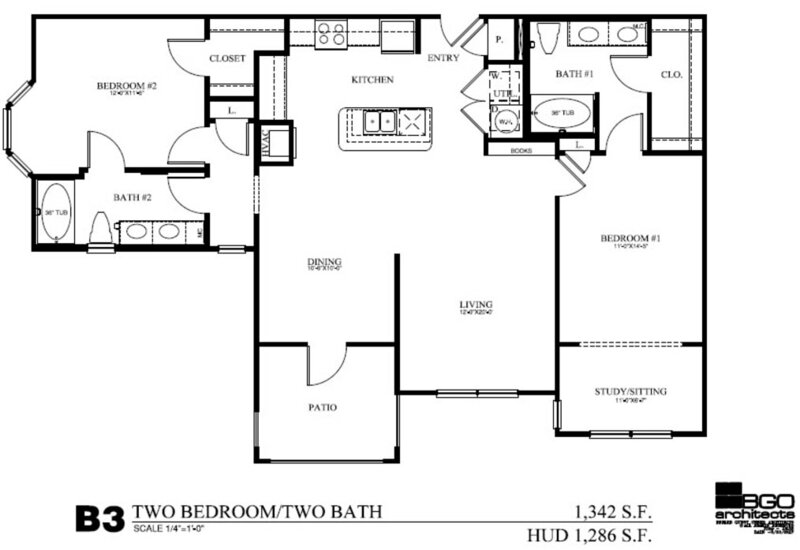 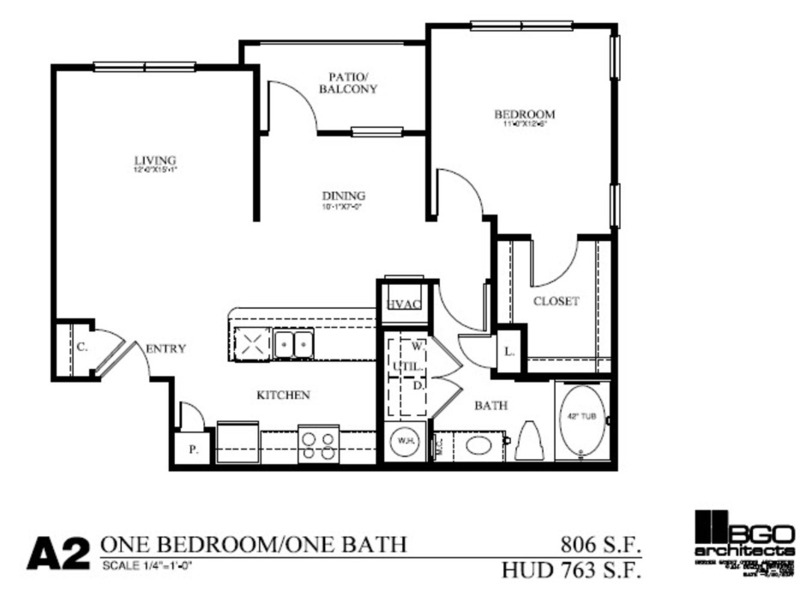 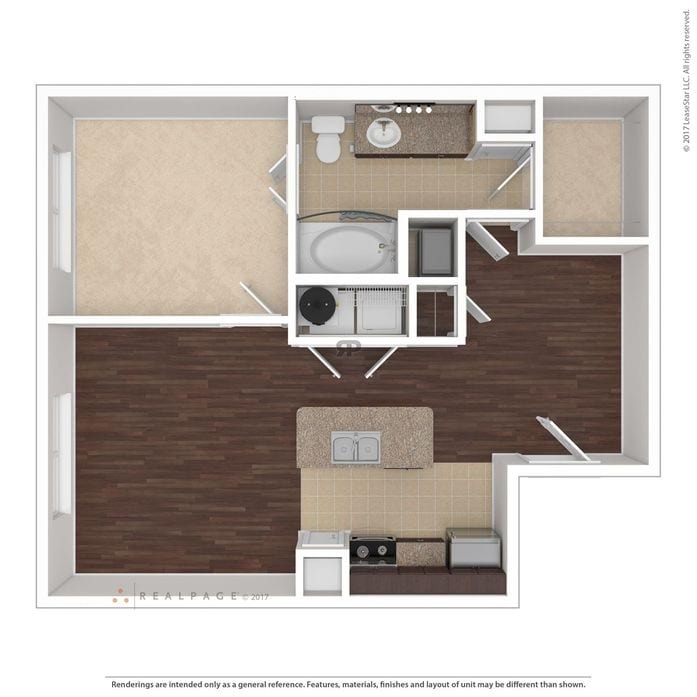 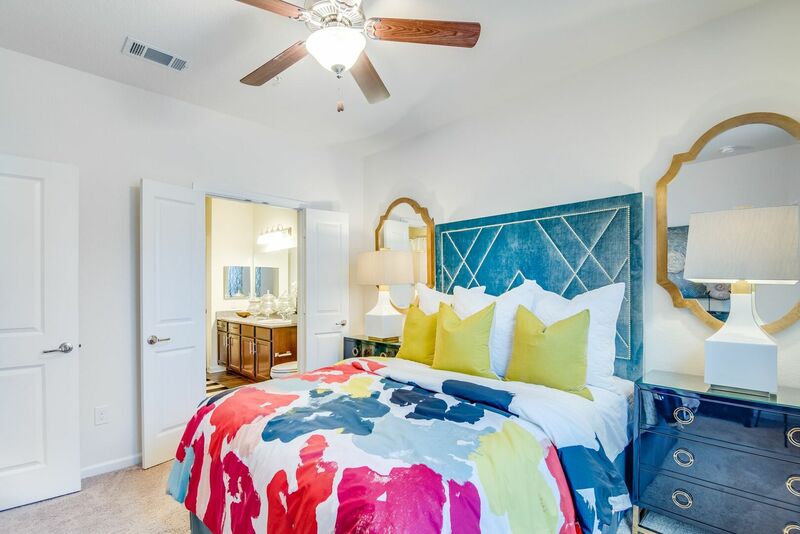 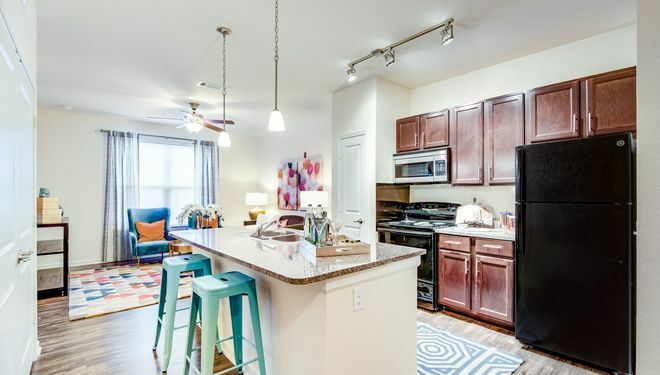 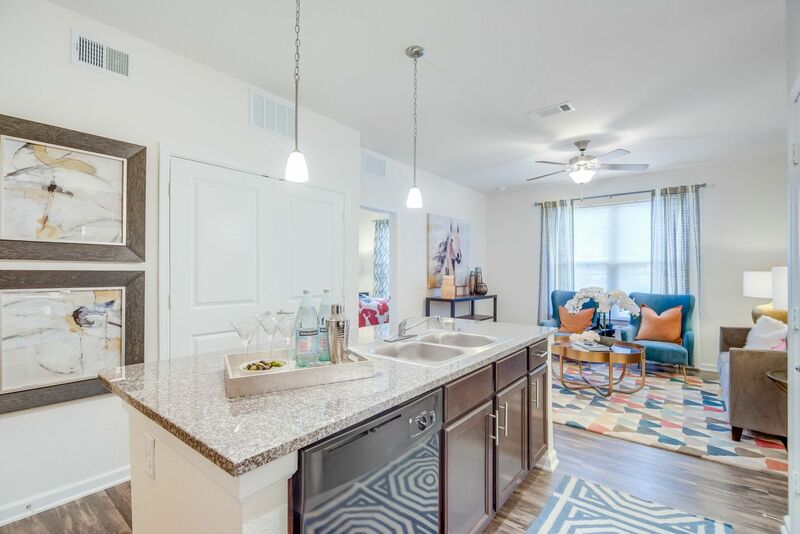 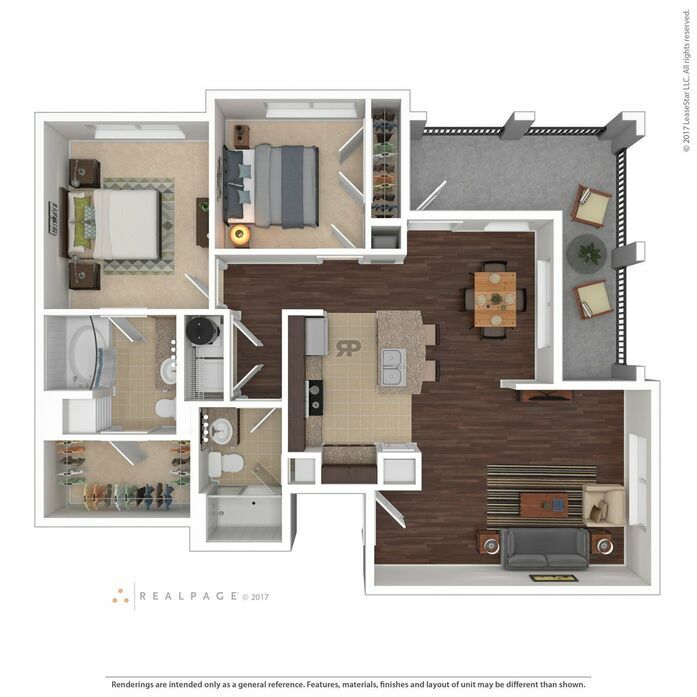 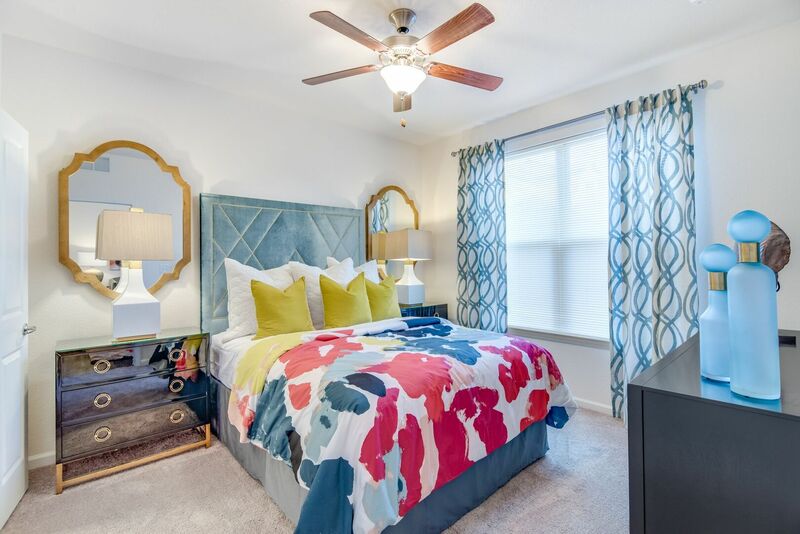 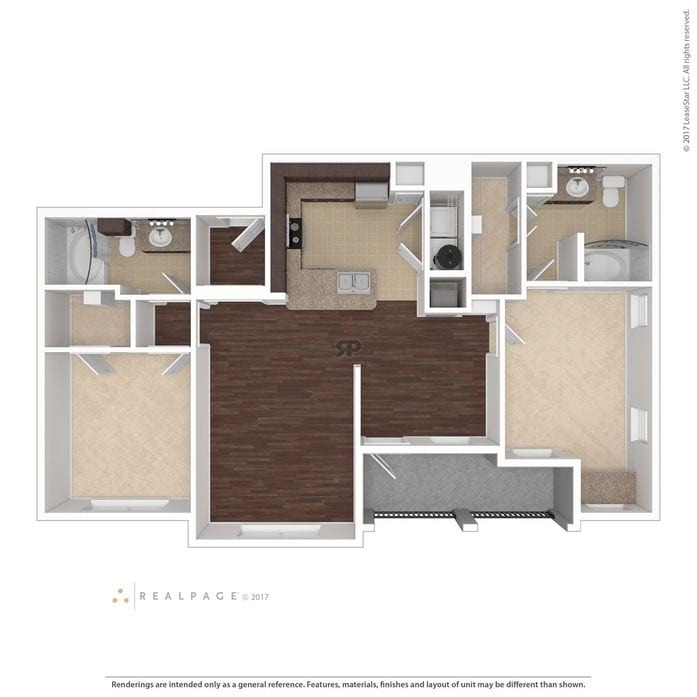 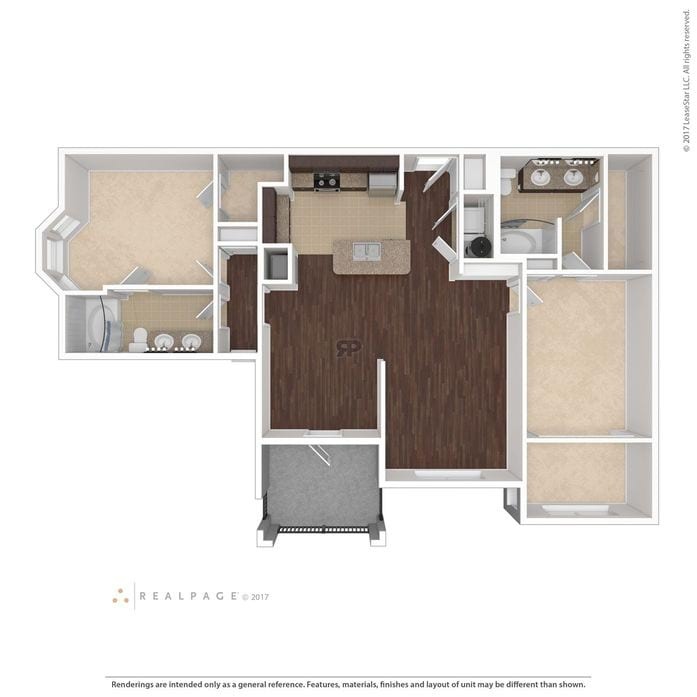 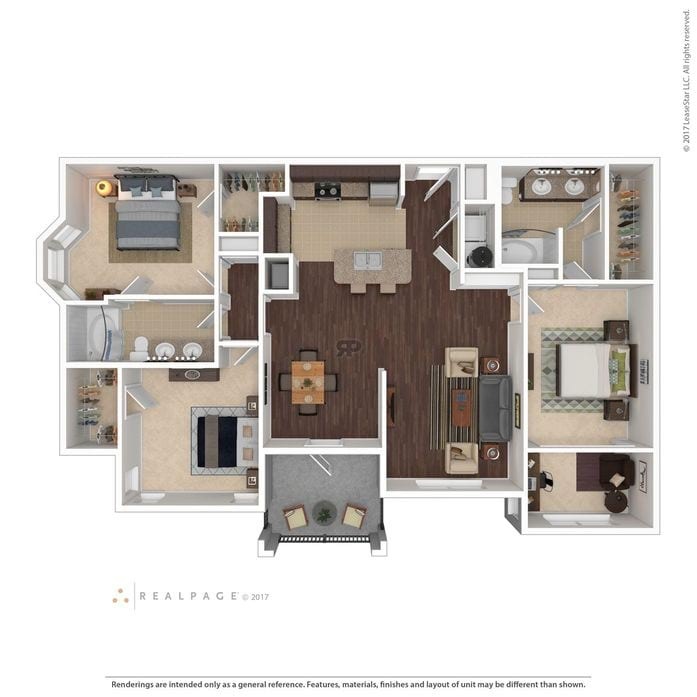 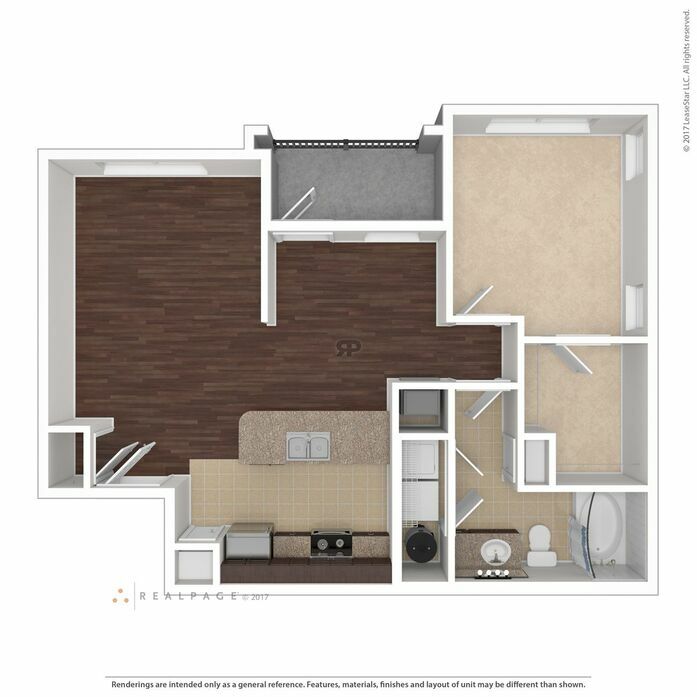 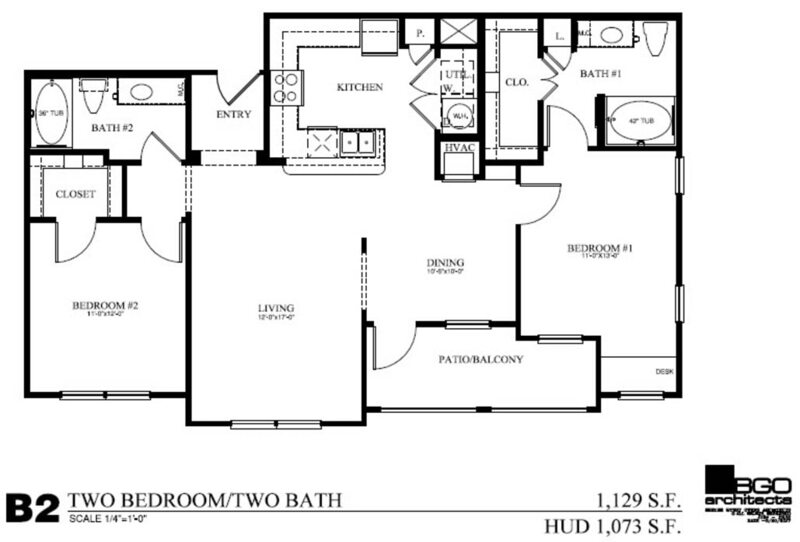 We offer 1,2, and 3 bedroom apartment homes with upscale features such as granite countertops and designer lighting. 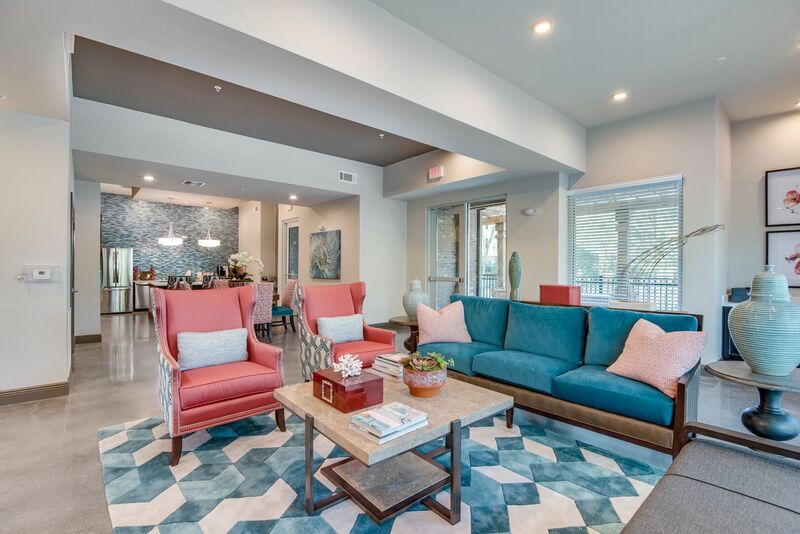 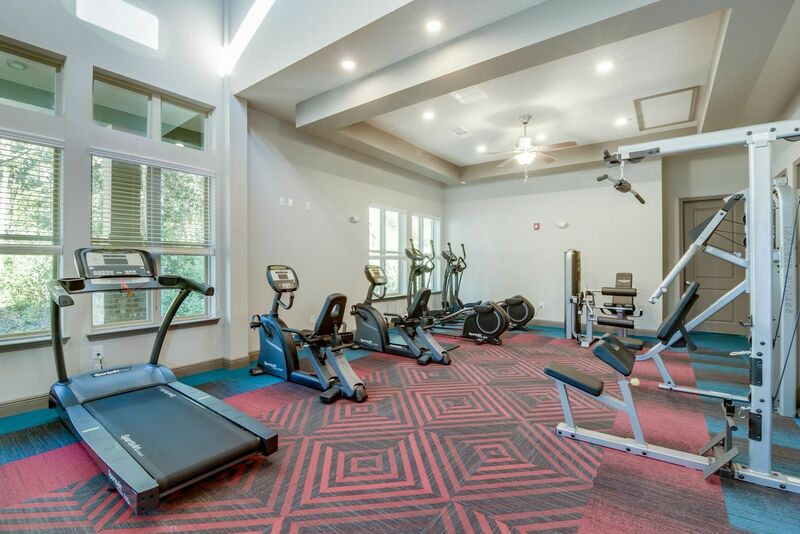 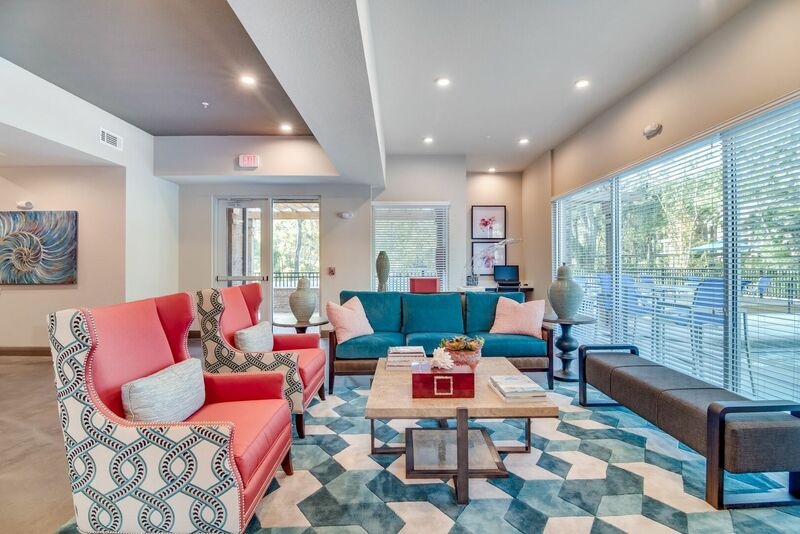 Other community features include a beautiful clubhouse, fitness center with Yoga room, and sparkling pool. 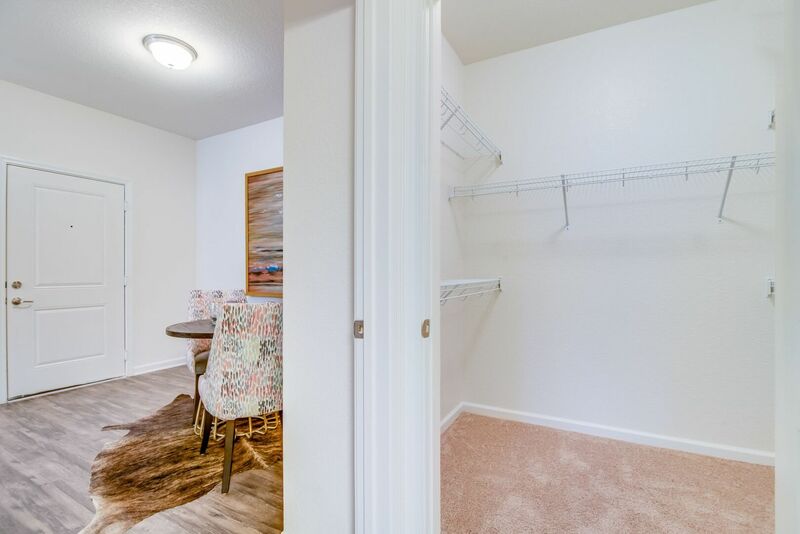 Pet Friendly! 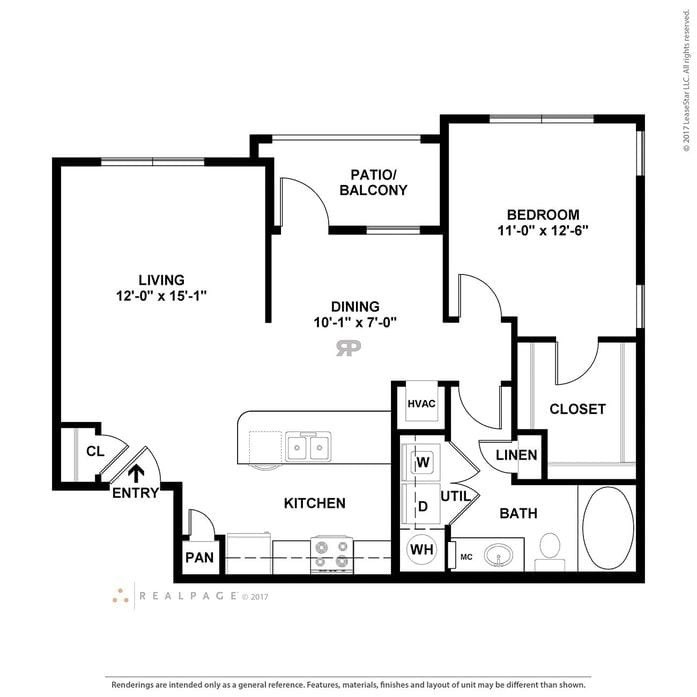 Pet Policy: We welcome 2 pets per apartment home. 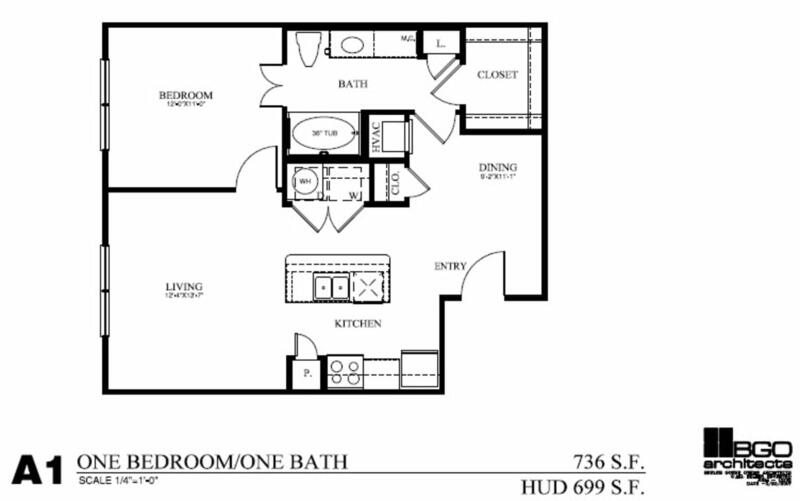 There is a one-time non-refundable pet fee of $300. 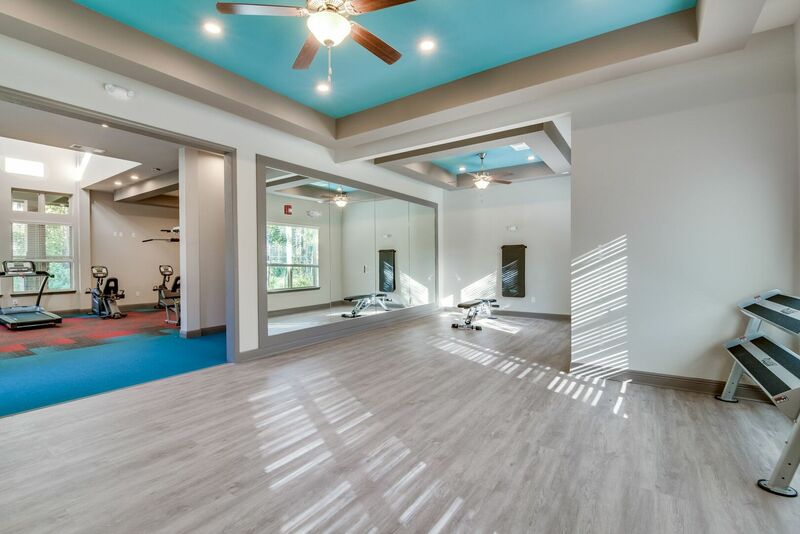 We have a weight limit of 75 pounds per pet and aggressive breeds are prohibited. 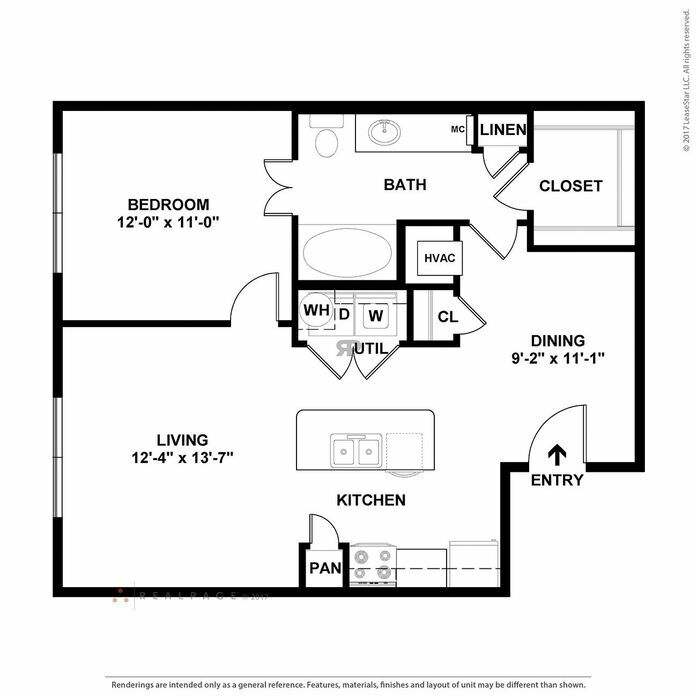 Please contact leasing office for complete pet policy details. 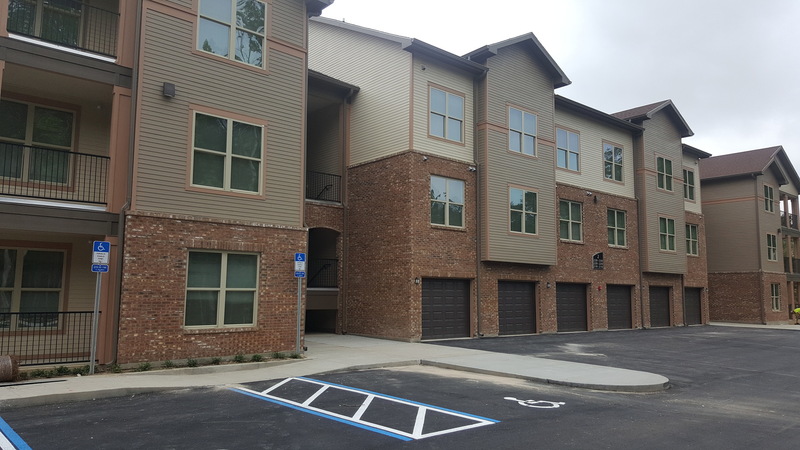 Parking Comment: Surface lot (free), covered parking $, and garages $ available. 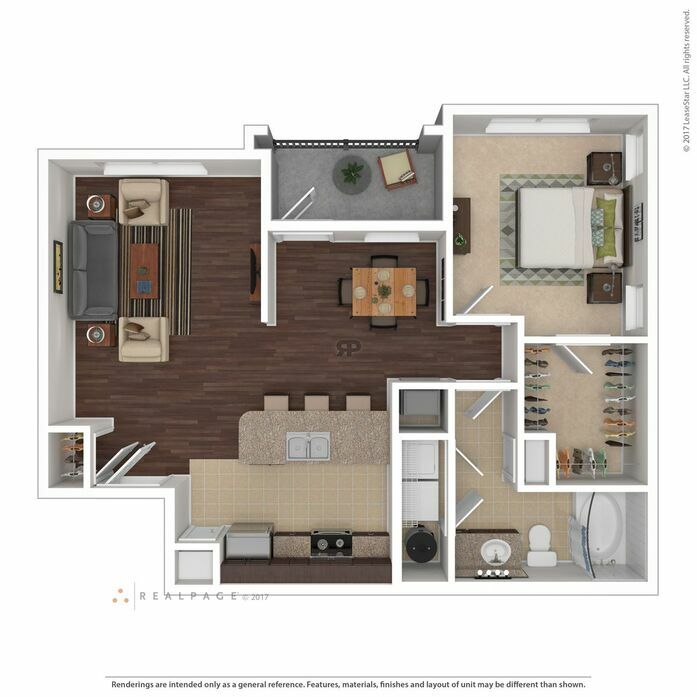 Please contact leasing office for complete details.